A quiet, laidback resort, a holiday in Cala Mondrago is all about the beach. Relax for a day in the sunshine, enjoy a cocktail under a pine tree, or head for the waves and indulge in a little windsurfing to get the heart pumping. Book the best value holiday for summer in Cala Mondrago and throughout Majorca with the expert team at Purple Travel. 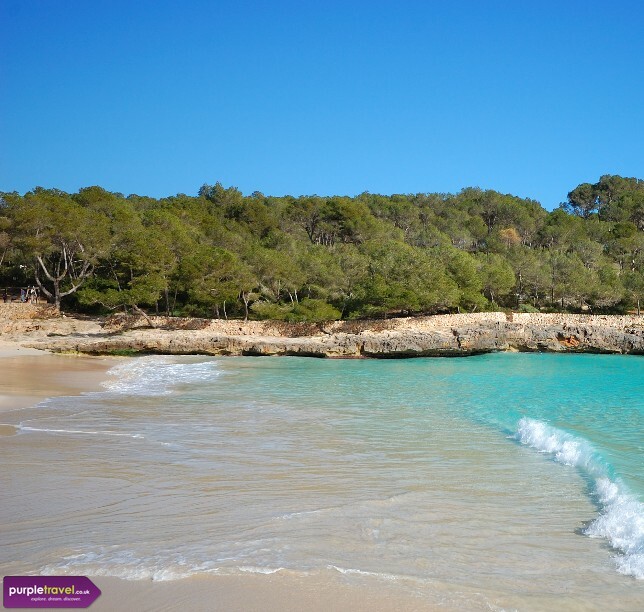 We have the best choice of hotels, villas and apartments or flights only to Cala Mondrago in Majorca. Quiet and basic, the hotel really is the main thing. Still if you want to completely relax, it could be a good option.